Jaiprakash Associates Ltd has recorded a 57% growth in its cement sales, which stood at 12.47 lakh tonnes. The company had sold 7.93 lakh tonnes of cement during the last month. The cement dispatch figure comprise sale of clinker. It had sold 11.2 million tonnes during the last fiscal. 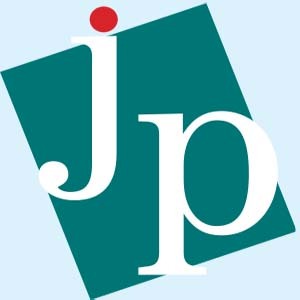 In January 2010, JP Associates stated that it will make an investment of Rs 4,500 crore to take its cement production capability to 33 million tonnes from 20 million tonnes per annum (MTPA) by 2012. Jaiprakash Associates Ltd is a diversified infrastructure company with presence in engineering and construction together with interests in the power, cement, hospitality, realty, expressways and education segments.